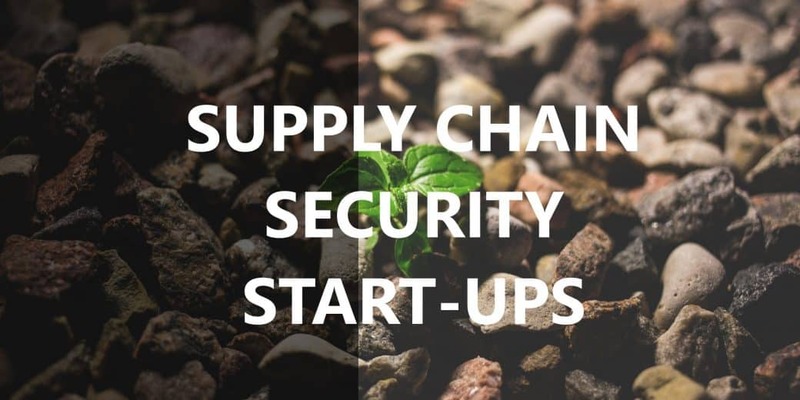 In fact, just today someone asked me on a popular platform about opportunities for start-ups in Supply Chain Security space . They wonder whether these were more in software, or consulting arena. It would be neither of those two. Rather it will be a combination of hardware and software – initial application know-how will have to come from the user side. Post-2001 (911) the world of supply chain security has changed dramatically. The regulatory environment has evolved dramatically (as we explain in my report Global Supply Chain Group’s SUPPLY CHAIN SECURITY REPORT). But that is not the only change. Almost everything – customer innocence, political and cultural norms, technology and particularly technology – has evolved dramatically as is explained in this report. So far, this is common sense representation of common knowledge. What is not common knowledge is how technology has evolved in response to these trends. But the most interesting insight in the report is that almost all the opportunities offered are in combinations of hardware, software and some know-how in the application. That is not to say that pure-play companies do not exist. In fact, many companies have evolved to products with a considerable component of application know-how. In mature products that is always going to be the case.